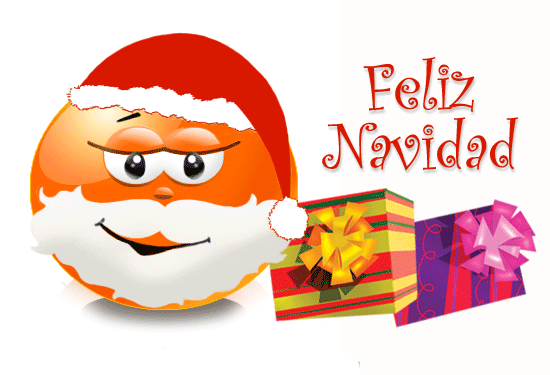 You can wish your friends a Merry Christmas in Spanish with this festive emoticon. Colorful and bright, this smiley will liven up any holiday post. Add some Spanish-style holiday cheer to your Facebook timeline and help everyone enjoy the holiday season just a little bit more!